Lou Scheimer was co-founder and president of Filmation Animation. Before he passed away last year, he completed his autobiography with the help of comic book writer and historian Andy Mangels. 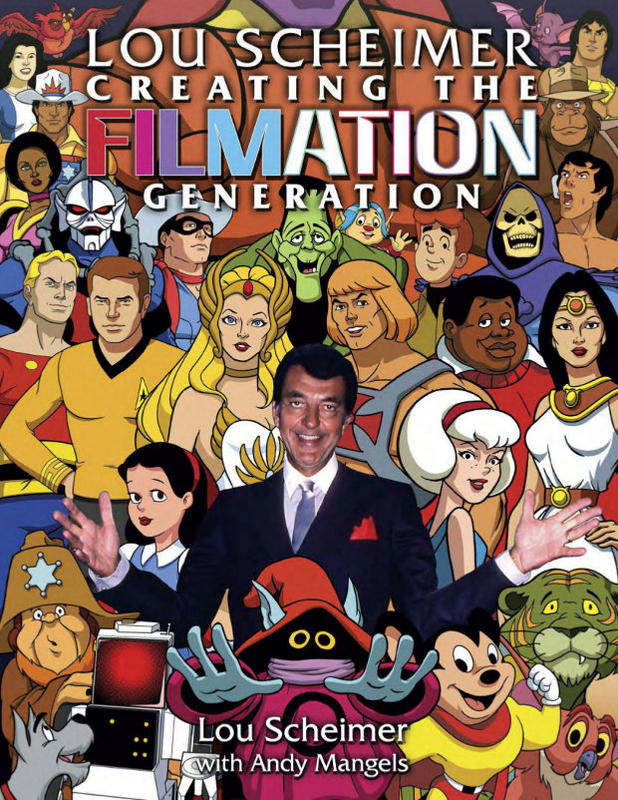 Now it’s been released in trade paperback by TwoMorrows Publishing as Lou Scheimer: Creating the Filmation Generation. Best known for Saturday morning staples like The Archies and Fat Albert and the Cosby Kids, Filmation was also responsible for the animated Star Trek series in the 1970′s, as well as for taking us back down the Yellow Brick Road with 1974′s Journey Back to Oz. For better or for worse (depending largely on your opinion of limited animation) there were a lot of anthropomorphic characters who made their way through various Filmation productions. Some of them, like Star Trek’s Lt. Mress, have become Furry icons. 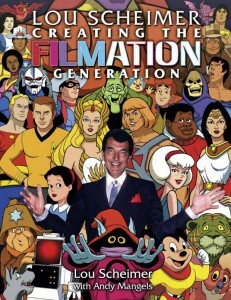 Check out Lou’s story — and the story of Filmation and Saturday morning cartoons — at Amazon. I reviewed this, in -- December 2012?